Improve Quality & Lower Production Costs. Nova is the leading supplier of hardwood kiln sticks and stacking sticks. We have inventory locations in Oregon, Washington and Georgia - and we are a direct importer of hardwood kiln sticks. These kiln sticks are far harder than domestic species with very high density. These qualities ensure that our kiln sticks will stay straight, resist decay, and remain durable even after multiple charges at high temperatures. We currently stock our short length kiln sticks in Beaverton, Oregon. 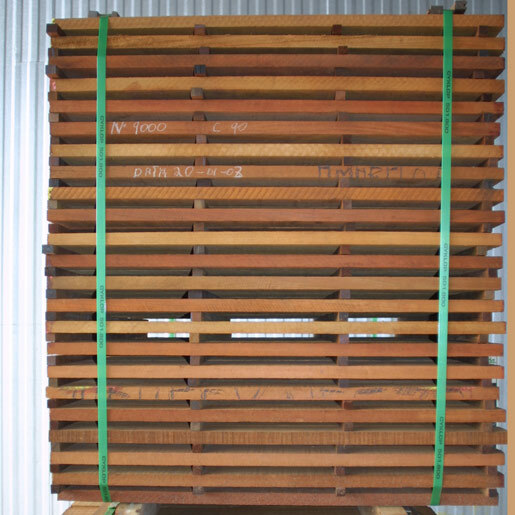 Our Oregon warehouse is well equipped to handle your hardwood kiln stick fulfillment needs. We also stock our short length kiln sticks in Tacoma, Washington. Our Washington warehouse specializes in handling large volumes of containers inbound and trucks outbound. We currently stock a wide selection of kiln sticks in Savannah, Georgia. Our Georgia warehouse has been our primary port of entry for kiln sticks for many years and the warehouse staff is highly experienced. 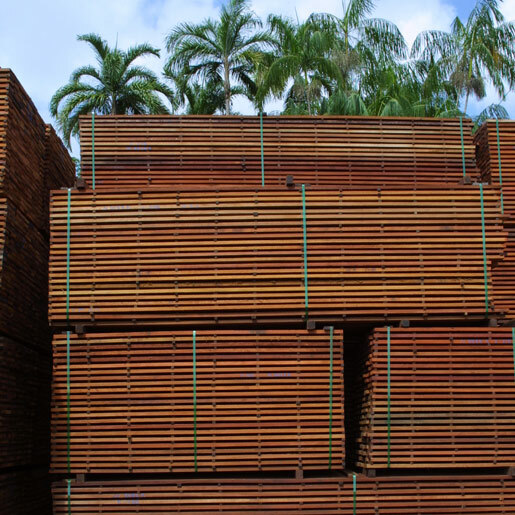 Stacking lumber properly with good quality kiln sticks is a necessity for producing evenly kiln dried wood. Additionally, good sticks increase the stability of lumber stacks. Inferior stacking sticks can produce undesirable effects such as sticker shadow or sticker stain. Our top quality kiln sticks will never produce these shadows or stains. 3/4" x 1-1/2" x 96"
3/4" x 1-1/4" x 96"
3/4" x 1-1/2" x 72"
3/4" x 1-1/2" x 54"
3/4" x 1-1/2" x 48"
Our kiln stickers are held to the highest standards to guarantee durability, moisture content, and uniformity in order to promote the stability and even drying of your lumber. All our kiln sticks are select and better grade. For East coast inquiries, please contact Manny Mueller at 971.409.5867 or by email at cmmueller@comcast.net. For West coast inquiries, please contact Steve Getsiv at 503.473.2878 or by email at steve@novausawood.com.